Financial risk has become a focus of financial and nonfinancial firms, individuals, and policy makers. 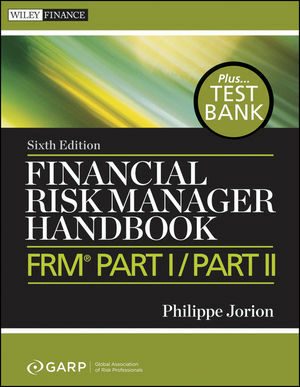 But the study of risk remains a relatively new discipline in finance and continues to be refined. The financial market crisis that began in 2007 has highlighted the challenges of managing financial risk. 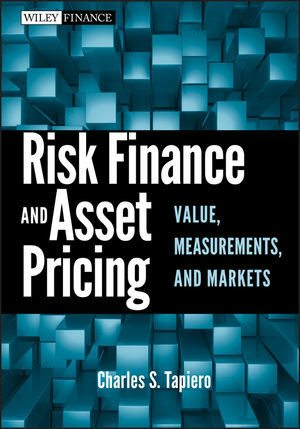 Now, in Financial Risk Management, author Allan Malz addresses the essential issues surrounding this discipline, sharing his extensive career experiences as a risk researcher, risk manager, and central banker. 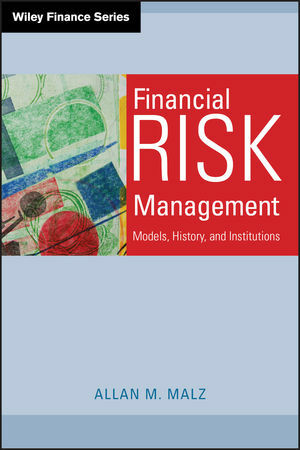 The book includes standard risk measurement models as well as alternative models that address options, structured credit risks, and the real-world complexities or risk modeling, and provides the institutional and historical background on financial innovation, liquidity, leverage, and financial crises that is crucial to practitioners and students of finance for understanding the world today. Combining the more model-oriented approach of risk management-as it has evolved over the past two decades-with an economist's approach to the same issues, Financial Risk Management is the essential guide to the subject for today's complex world. ALLAN M. MALZ is a Senior Analytical Advisor in the Markets Group at the Federal Reserve Bank of New York, where he has also worked on implementation of the Fed's emergency liquidity programs to address the financial crisis. Before rejoining the Fed, he was chief risk officer at several multi-strategy hedge fund management firms. Previously, Malz was head of research at RiskMetrics Group, which he joined on its spinoff from J.P. Morgan. Malz spent his earlier career at the New York Fed as a researcher and foreign exchange trader. His research, which includes forecasting financial crises, risk measurement for options, and estimation of risk-neutral probability distributions, has been published in a number of industry and academic journals. Malz holds a PhD in economics from Columbia University, where he also teaches a graduate course in financial risk management. "The need for sensible and realistic risk management becomes more obvious daily, and achieving it requires familiarity with both quantitative economic models and regulatory policy. Allan Malz's wide experience on Wall Street and at the Fed provides him with the perfect background for writing this important and uniquely comprehensive book." "Finance is all about risk and reward. Investors are pretty good at measuring reward—at least after the fact—but many, including more than a few of the most 'sophisticated' are not very good at assessing risk before the fact, which is when of course it matters! There is a better way. Allan Malz provides the road map that investors need to understand the risks they take with the investment decisions they make. Malz has a unique perspective: as an academic, a central banker, and a risk manager—he has been there and done that. His book should be required reading for investors and practitioners alike." "It is almost cliché now to point out that the practice of risk management is as much art as it is science. For those new to the field, however, while there are excellent guides to the science and models of risk, there are none that connect the models to the markets, the economy, the banking system, and the history of all of these. Allan Malz's new book does this, providing a perspective that is critical to managing risk in the post-financial crisis world." —Christopher Finger, Executive Director, MSCI Inc. Please view the Downloads tab for the most current errata document.